The official world premiere screening of Avengers: Infinity War is happening RIGHT NOW in Los Angeles, and right before it started, Marvel released a new PSA video urging fans to not spoil the film. 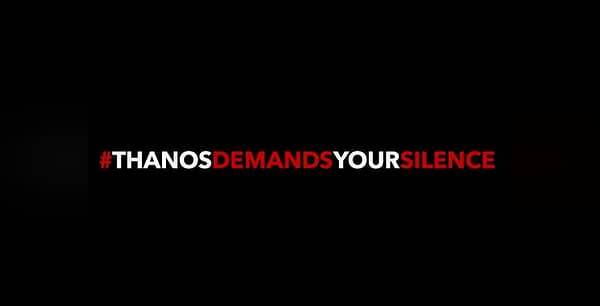 #ThanosDemandsYourSilence started as a hashtag posted by Infinity War directors Joe and Anthony Russo (The Russo Brothers), requesting that early audiences let the regular viewing public experience the film fresh, without any spoilers being publicly discussed. 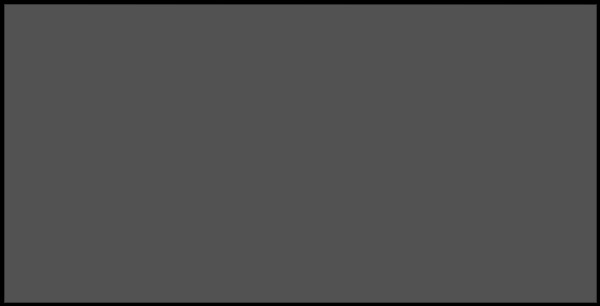 Some internet personalities are already not following the rules *cough* Kevin Smith *cough* regarding the official social media embargoes, BUT- I guess we’ll let it slide this one time. If you absolutely don’t want to be spoiled, you may want to avoid the internet starting tonight at 10pm PST, as that’s when we’re expecting the LA screening to let out. Avengers: Infinity War opens on Thursday April 27th.